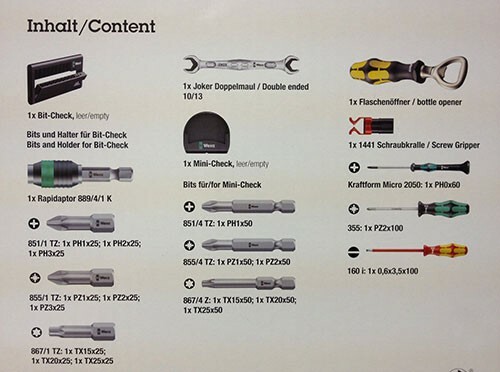 For each day, starting on December 1 until Christmas, the calendar has a door that contains a different tool or accessory. Wera is well known for the quality of the tools they make, so we can be sure that each day will reveal a tool or accessory that we could use around the house or at work. If you don't want to be surprised, take a look at what is included below. 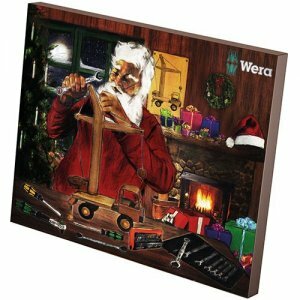 If the Wera advent calendar still isn't manly enough for you, take a look at this beer advent calendar that you can build for yourself.